Google Chrome is a powerful tool for the digital marketer. I use these Chrome extensions to help me research for content marketing, design artwork, post to social media, collaborate on projects with team members and much more. Check out these suggestions, and share your recommendations in the comments. I have used 1Password for years to create and manage secure passwords. The Chrome extension continues to save me hours as I log into numerous accounts (Twitter, Buffer, SendX, Airtable, JotForm, and many others) each day. If you don’t have or don’t want a 1Password account, you can check out alternatives such as LastPass and Keeper. 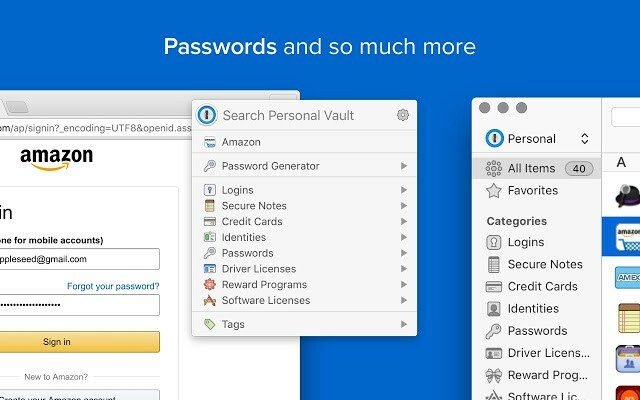 → Get the 1Password Chrome extension. Each week I find new uses for Airtable — it is such powerful and flexible tool. Most recently, I used it to create a 30-point comparison table of 35 email marketing tools, and I’m about to launch a comparison of outbound marketing tools. 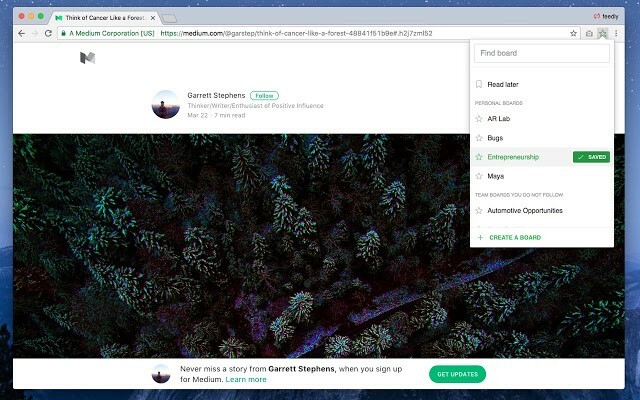 → Get the Airtable Chrome extension. I have tried other tools for posting content to social media channels, but I can’t go past Buffer for both cost and ease of use. → Get the Buffer Chrome extension. 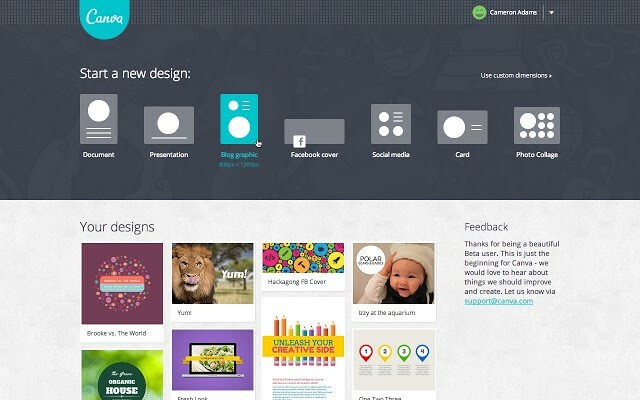 When it comes to amateurs producing better than amateur-quality design,Canva by Canva Team is the tool. → Get the Canva Chrome extension. When I find a website or resource that I want to check out at a better time, I use Citable to save the link to a Google Sheet. 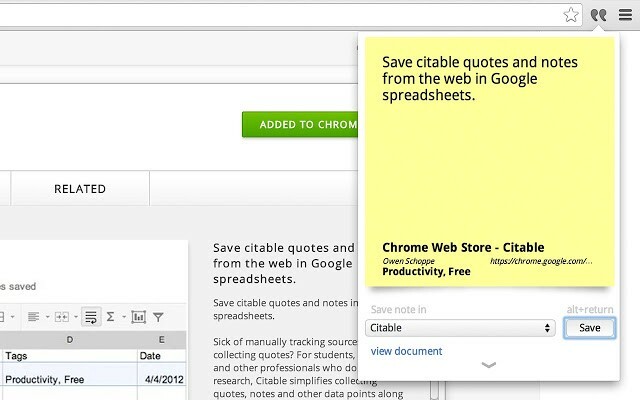 → Get the Citable Chrome extension. Similar to Citable, I use Instapaper to save interesting articles I stumble upon during the day that I want to read at a better time. 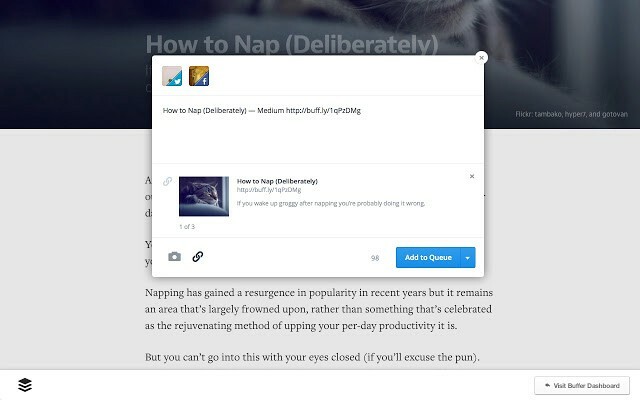 → Get the Instapaper Chrome extension. I use the Keywords Everywhere extension when creating blog posts — to research search volume for potential headlines. It’s not a Chrome extension, but the Headline Analyzer by CoSchedule is also a great resource for this. → Get the Keywords Everywhere Chrome extension. I use Loom to capture videos — most often when engaging with support teams to show them how a product isn’t working properly! But the use cases are many. → Get the Loom Chrome extension. It’s not uncommon for me to have 15+ extensions open at a time. This is a big distraction — and one of the reasons why OneTab is so helpful. → Get the OneTab Chrome extension. I use Feedly to discover resources that I can share on social media and in email digests, and the Chrome extension helps me to quickly save content to the themed ‘boards’ that I have created. → Get the Save to Feedly Board Chrome extension. 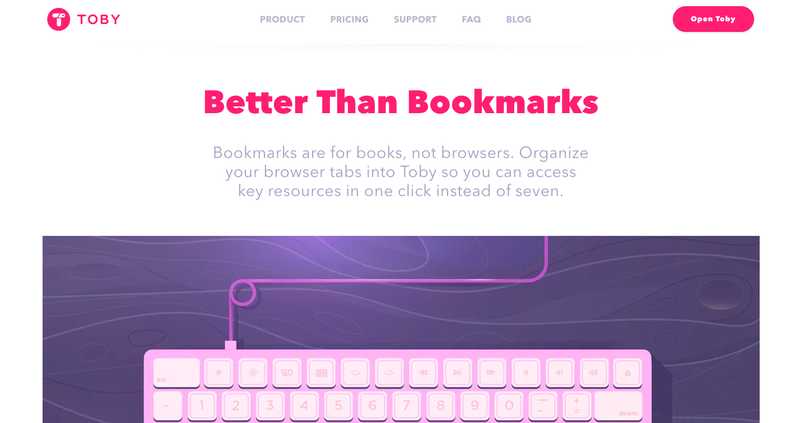 I use Toby to organise my bookmarks and quickly access my most accessed sites. The new teamwork features are a great timesaver for teams. → Get the Toby Chrome extension. I use Toggl to keep track of how much time I’m spending on different projects. → Get the Toggl Chrome extension. I disabled Zest when I started using Toby, but it provides a (sometimes distracting) treasure trove of marketing inspiration whenever a new tab is opened. → Get the Zest Chrome extension. DistractOff or StayFocusd for, well, staying focussed! The Effin Amazing UTM Builder for creating trackable campaign links. Index for capturing and organising content and ideas. Mailtrack or GMass for tracking email engagement. podStation for listening to podcasts. 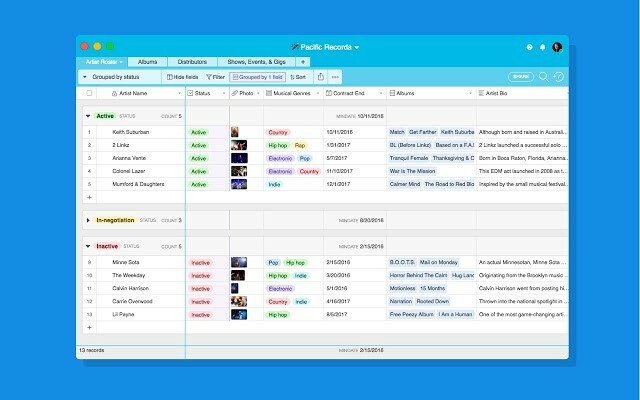 Weava for highlighting, organising and collaborating. I’ve used both lumio and Highly in the past and both have been useful, and with a number of good options I haven’t settled on a solution for this yet. What Chrome extensions do you use and recommend?